Located in Hamilton South, prominent main road position with ample client parking. Air Conditioned, with individual room control. All outgoings inclusive ( water, electricity, rates). 1 private off street car parking spot available. Spacious waiting room for clients with male and female restroom facilities. 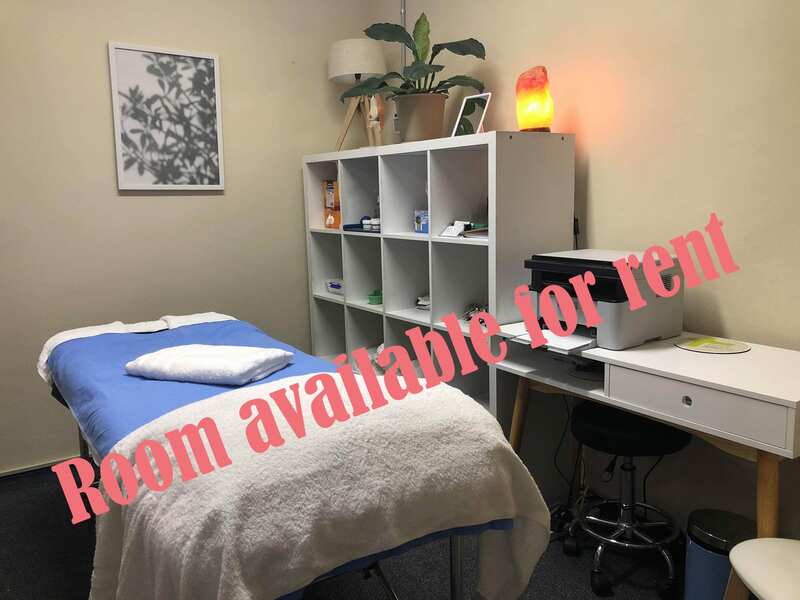 The room would suit an independent practitioner, such as a beauty therapist, acupuncturist, homeopath, dietitian, kinesiologist, massage therapist or naturopath. The address is 59A stewart Avenue, Hamilton South. Located inside Family Life Chiropractic. Call 4965 4391 to enquire. Do you recognise this location on our shop front window?